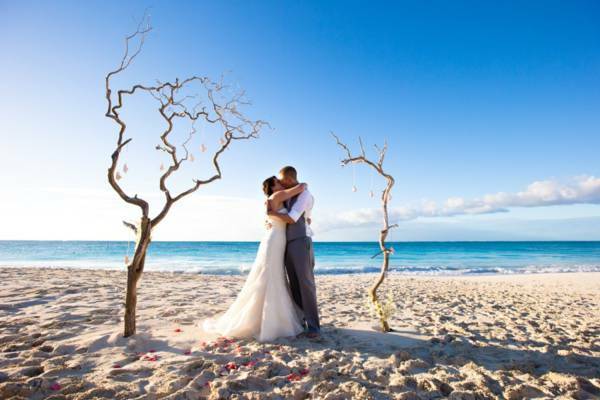 Tropical Destination Management has been planning weddings and events on island for over 8 years. From intimate weddings for two to groups of two hundred they can make your dream wedding into a reality. They will assist you with everything from photography, to entertainment, to caterers and décor. A wedding on Grace Bay Beach.